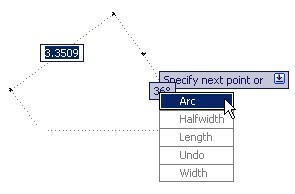 Don’t like AutoCAD Dynamic Input? There are some advantages of using it. You may love it after you know them! 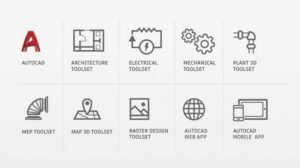 Working with many AutoCAD layers? 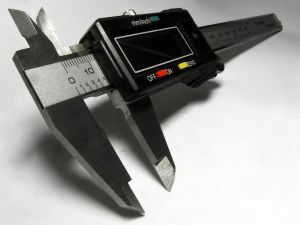 Need to check if your objects are placed in correct layer quickly? 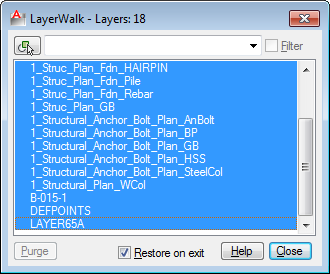 With Layer Walk you can do it visually, quickly. 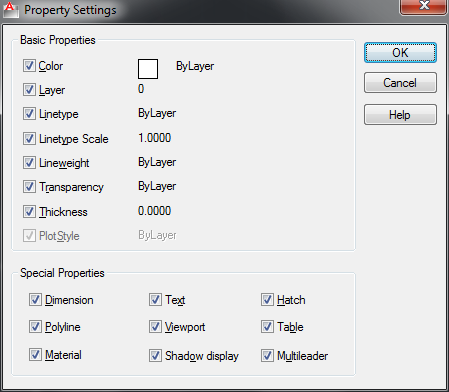 Do you know that you can match selective properties in AutoCAD drawings? 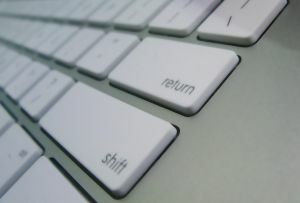 MATCHPROP is not only to match all properties, you can selectively select the properties to match! 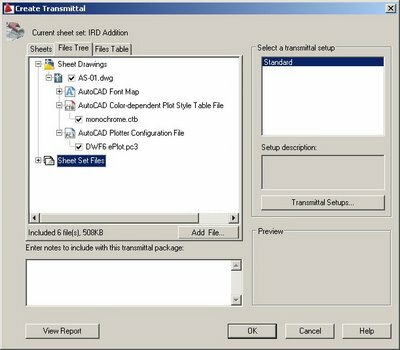 Do you want to let users to choose template when start AutoCAD? 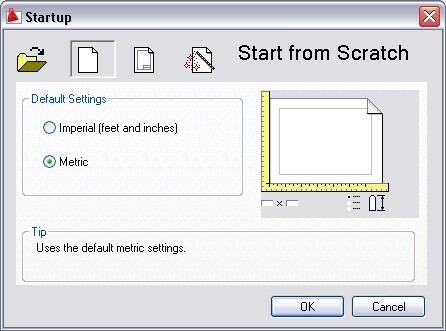 Or do you want AutoCAD to start without loading any file? Read here for details! 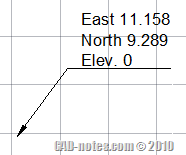 If you happen to find AutoCAD is not accurate, you can check if the drawing is too far from 0,0 coordinate. It’s very rare, but I find that it is possible to happen.